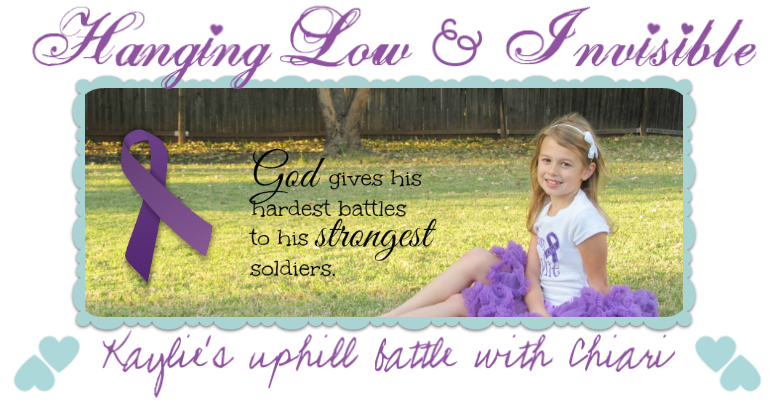 Hanging Low and Invisible: What is Chiari? 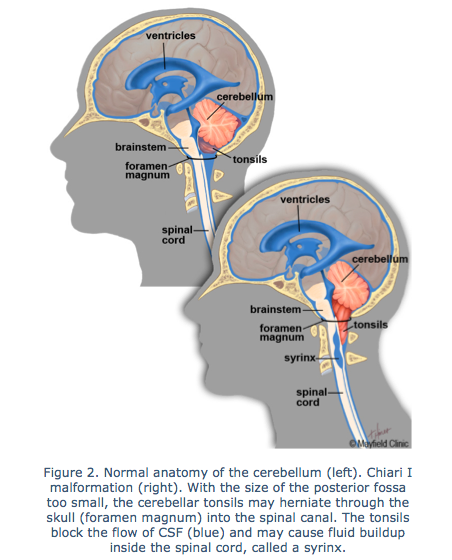 This is a great diagram from the Mayfield Clinic on a Normal Brain and a Brain with Chiari 1 Malformation. Below is a copy of a PDF file I got from the Mayfield Clinic website.... this is a great explanation of everything. Chiari I malformation is a condition in which the bony space enclosing the lower part of the brain is smaller than normal. Crowding causes the cerebellar tonsils to push through the skull and down into the spinal canal. The herniated tonsils block the normal flow of cerebrospinal fluid (CSF). Instead of moving in an easy, pulsating movement through this opening, the fluid begins to force its way through – like a water hammer – pushing the tonsils down even farther and exerting pressure on the brainstem and spinal cord. Symptoms may not appear until late childhood or adulthood, causing severe headache, neck pain, dizziness, numbness in the hands, and sleep problems. Treatment options depend on the type of malformation and severity of symptoms. If symptoms are mild, regular monitoring and medications can be effective. If symptoms are severe or worsening, surgery may be recommended to remove a part of the skull bone and create space for the cerebellum and brainstem. Of the several types of Chiari malformations, Chiari I is the most common and affects both children and adults. Chiari II occurs with the birth defect myelomeningocele. Chiari types III and IV are rare but severe herniations that affect infants. Cerebrospinal fluid (CSF) is a clear, watery substance that flows within and around the brain and spinal cord to help cushion it from injury. This fluid is produced inside the ventricles by the choroid plexus and is constantly being absorbed and replenished. 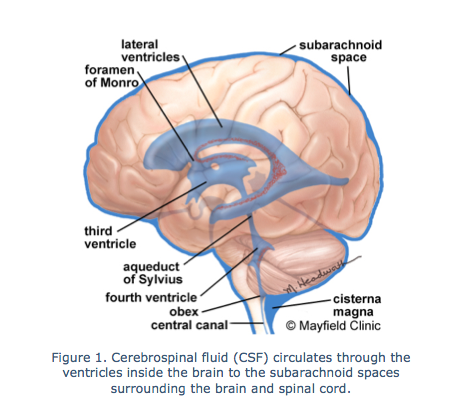 The CSF flows through the ventricles and out into the space between the brain and skull (subarachnoid space) and down into the spinal canal (Fig. 1). 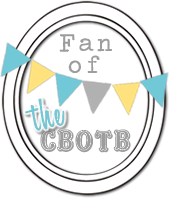 As the heart beats, CSF flows into the brain. This is normally balanced by CSF then flowing from the brain into the spinal compartment. In a Chiari malformation, this balanced flow is disrupted. 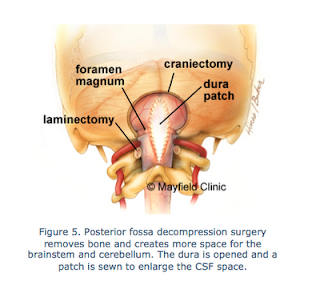 The obstructed CSF begins to force its way like a water hammer through the foramen magnum. Pushing the tonsils down even farther, it exerts pressure on the brainstem. The increasing pressure compromises normal functions of the brain and/or spinal cord and a myriad of symptoms occur. Excess CSF can collect and enlarge either the ventricles in the brain (hydrocephalus), or form a cyst in the spinal cord (syringomyelia). The cerebellum is located under the brain in the posterior fossa. Its function is to coordinate muscle movements, maintain posture, and balance. The cerebellum is also involved in cognitive functions (e.g., attention, language), memory, and learning. 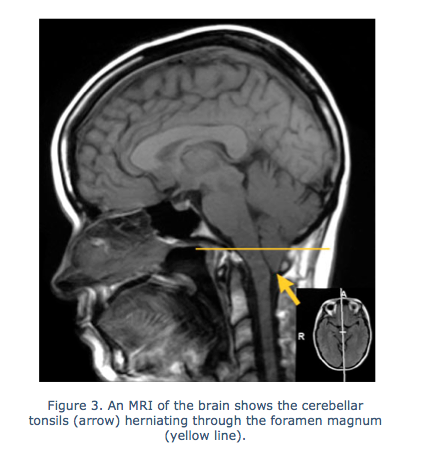 In people with Chiari, the cerebellar tonsils are stretched as they push through the foramen magnum. What is a Chiari I malformation? The condition begins with the underdevelopment of the fetal skull forming during pregnancy. During childhood, the brain continues to grow and the skull hardens. However, the small size or shape of the Chiari skull is mismatched to the size of the brain. Thus, a crowding of the brainstem, cerebellum, and tonsils occurs. Crowding pushes the tonsils out of the skull through the opening (foramen magnum) where the spinal cord exits (Fig. 2). Herniation of the cerebellar tonsils can extend several millimeters below the foramen magnum. The tonsils put pressure on the brainstem and spinal cord, block CSF flow, and result in the Chiari signs and symptoms. 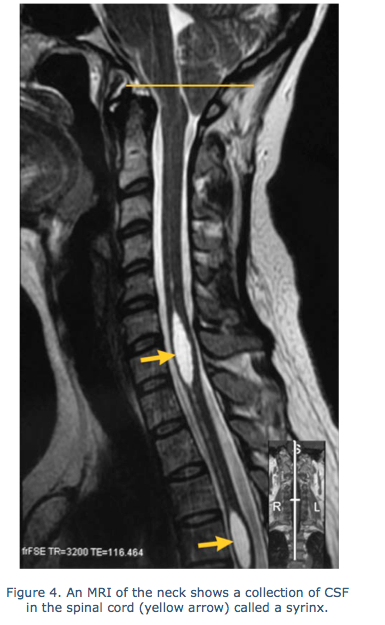 Sometimes a fluid-filled cyst (syrinx) develops within the spinal cord. Syringomyelia, hydrocephalus, and other complications. When cerebrospinal fluid (CSF) flow is obstructed and collects within the spinal canal, it can eventually form a syrinx. This condition, called syringomyelia, damages the spinal cord. The compressed nerve fibers inside the cord cause a wide variety of symptoms. Problems affect the arms or legs, or affect feeling, strength, or balance. Syringomyelia affects about 65% of patients with Chiari I malformation . 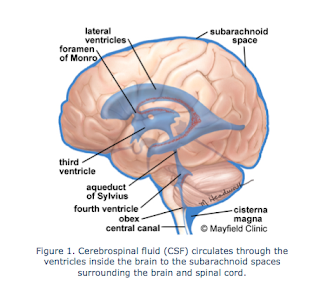 In some cases, the CSF collects within the ventricles of the brain (hydrocephalus); this condition may require placement of a shunt to divert this excess fluid. Bony abnormalities, which affect about 25% of patients, can include basilar invagination, scoliosis, and cranial cervical instability. 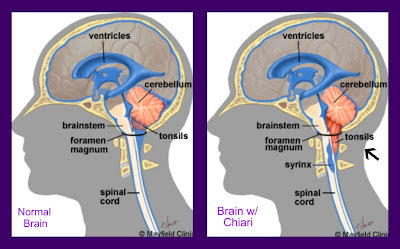 Chiari I symptoms vary from person to person and are not necessarily related to the size of tonsillar herniation. Some people with large herniations have no symptoms (asymptomatic). Yet others with small herniations have severe symptoms. When symptoms are present, they are often vague or nonspecific. As a result, the diagnosis of Chiari is often delayed until more severe symptoms occur or after current symptoms persist for some time. Symptoms are caused by disruption of the CSF flow and compression of nervous tissues. People with Chiari I often develop symptoms during their teen or early adult years. The disorder is also seen in young children and older adults. In some cases, a head or neck injury from a car accident or sports injury triggers the onset of symptoms. Bony abnormalities occur during embryonic development in patients affected by Chiari. In Chiari I, the posterior fossa may be smaller than normal. If too small, the effects can be crowding of the brainstem and cerebellum, as well as herniation of the tonsils through the foramen magnum. Ehlers-Danlos syndrome (EDS) is a connective tissue disorder that may increase the incidence and severity of Chiari. EDS causes joint hypermobility and loose/unstable joints. Scoliosis is a curvature of the spine. There is a high rate of scoliosis associated with Chiari and syringomyelia, especially in children. Chiari I is seen on MRI scans in people of all ages. Its incidence was earlier estimated to affect 1 in every 1,000 births. Now with increasing use of diagnostic imaging, physicians note that Chiari may be far more common. Patients typically seek medical attention in their 20s and 30s. Three times more women than men are affected. Genetic studies show that Chiari may cluster in some families. The complex symptoms of Chiari I malformation can mimic other diseases – often leading to misdiagnosis and delay in treatment. At times, Chiari I is mistaken for fibromyalgia, chronic fatigue syndrome, migraine, multiple sclerosis, mental disorder, depression, sinus disease, trigeminal neuralgia, or other neurologic disorders. 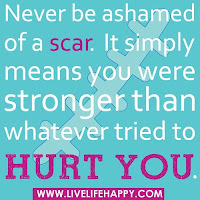 There is no specific test to confirm Chiari. Rather, a diagnosis is made by assessment of the patient’s symptoms, neurological exam, and MRI findings (i.e., tonsillar herniation, bone deformity, CSF blockage, syrinx). A complete medical history and physical exam can determine if your symptoms are related to Chiari or another problem. A neurological exam detects problems with cranial nerves such as gag reflex, facial numbness, hoarseness, double vision, tremors, and vision problems. You may be asked to see an eye (ophthalmologist) or ear (otolaryngologist) specialist, or to undergo a sleep evaluation. Magnetic resonance imaging (MRI) scan is a noninvasive test used to evaluate the brain, spinal cord, and surrounding CSF. MRI can identify the extent of cerebellar herniation (Fig. 3). The herniation may reach to the level of the first two vertebra (C1 or C2) of the cervical spine. Herniation of the tonsils is often measured in millimeters (mm) below the foramen magnum. The classic definition of Chiari I is herniation greater than 5mm below the foramen magnum. However, the size of herniation seen on MRI does not closely correlate with symptoms. Someone without herniation may have severe symptoms while another with 20-mm herniation may have no symptoms. MRI of the spine can detect abnormal accumulations of CSF within the spinal cord (Fig 4). This fluid-filled cavity (syrinx) is surrounded by stretched tissues of the spinal cord. Cine MRI scan is a special MRI study used to observe cerebrospinal fluid (CSF) flow. With each heartbeat, CSF is forced out of the ventricle of the brain, into the cisterna magna, and down the spinal canal. When the heart relaxes, the CSF flow reverses. The movie-like cine MRI captures the fluid movement. The test can determine if, and by how much, a Chiari is blocking the back-and-forth flow of CSF between the brain and spine. Computed tomography (CT) scan is used to view the bony skull base and spinal column. It can detect thickened bone or previous trauma. X-rays of the neck may be taken in flexion and extension to view the bony vertebrae. These images can help your doctor identify any instability at the craniocervical area. Treatment options vary depending on the severity of symptoms, the extent of tonsillar herniation, and the presence of other conditions such as syringomyelia. Monitoring by regular check-ups and periodic MRI scans may be recommended for those with mild or no symptoms. Headache can be relieved with anti- inflammatory or pain-relieving drugs. Minimize neck strain in daily activities and while sleeping; use a good pillow. Avoid injury or manipulation of the neck as it can make the herniation worse or aggravate the spinal cord. Patients should closely monitor their symptoms. If symptoms worsen or if new ones develop, consult with a neurosurgeon who is a Chiari expert. Surgery is advised for those with moderate to severe symptoms or with a syrinx. The goals of surgery are to stop or control the progression of symptoms caused by herniation of the cerebellar tonsils, and relieve compression of the brainstem. The surgery takes about 2 to 3 hours. Recovery in the hospital usually lasts 2 to 4 days. During posterior fossa decompression surgery, removal of bone (craniectomy) at the back of the skull and spine widens the foramen magnum. The surgeon opens the dura overlying the tonsils and sews a dura patch to expand the space, similar to letting out the waistband on a pair of pants (Fig. 5). After surgery, symptoms related to the blockage of CSF should decrease as flow normalizes. If you have questions, please contact the Mayfield Chiari Center at 800-325-7787 or 513-221-1100. Mayfield Certified Health Info materials are written and developed by the Mayfield Clinic & Spine Institute in association with the University of Cincinnati College of Medicine. We comply with the HONcode standard for trustworthy health information. This information is not intended to replace the medical advice of your health care provider. For more information about our editorial policy and disclaimer, visit www.mayfieldclinic.com. © Mayfield Clinic 1998-2012.